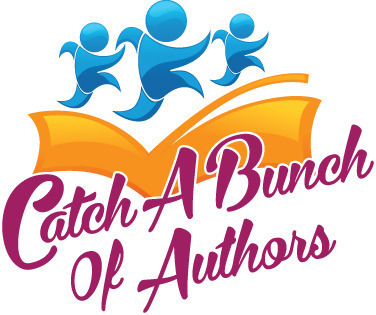 Events | Catch a Bunch of Authors at Aurora Public Library! Catch a Bunch of Authors at Aurora Public Library! Local authors gather for this FREE annual event. Panel discussion, chat with the authors, and book signing.